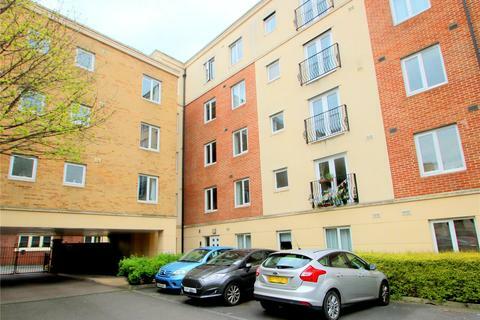 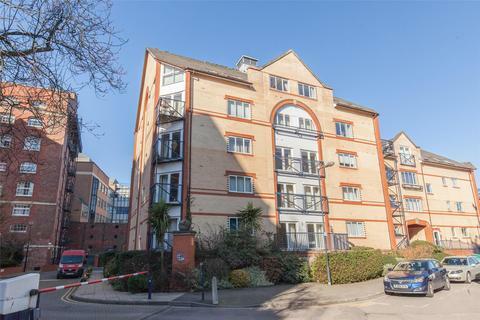 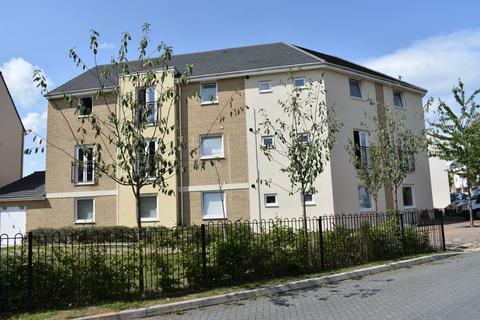 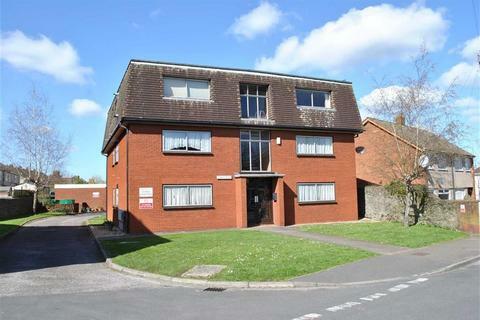 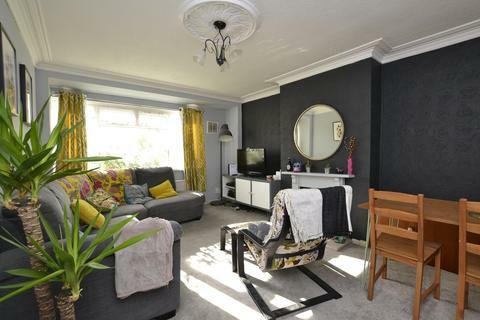 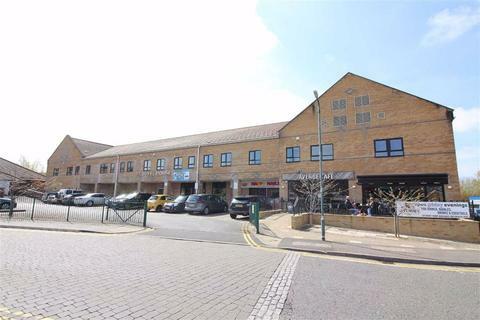 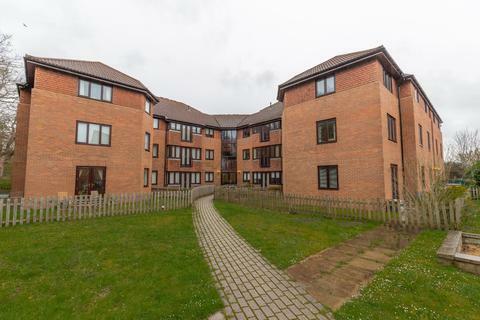 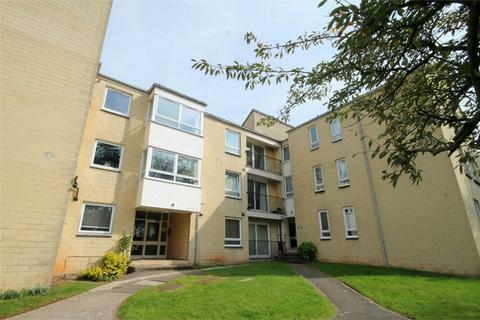 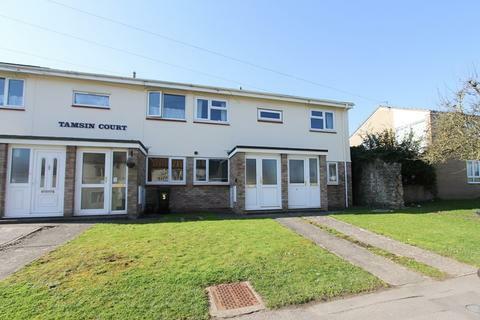 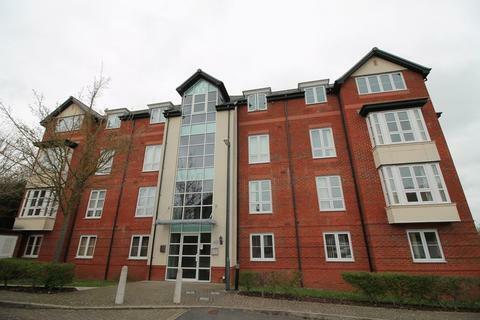 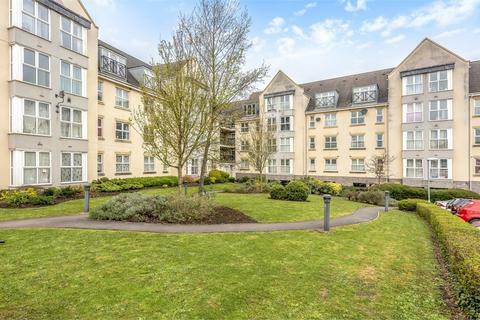 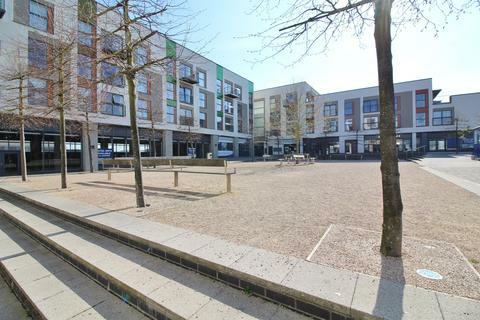 Situated in the heart of Keynsham, just 0.8 miles from Keynsham train station is this 2 bedroom purpose built flat with views of Keynsham park. 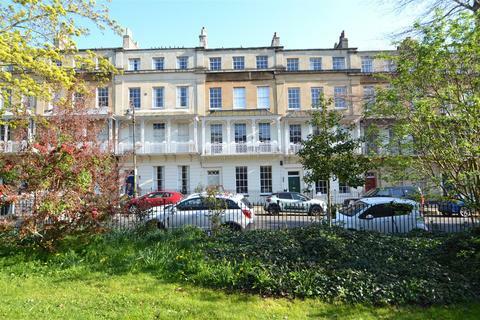 Marketed by Andrews - Southville Sales. 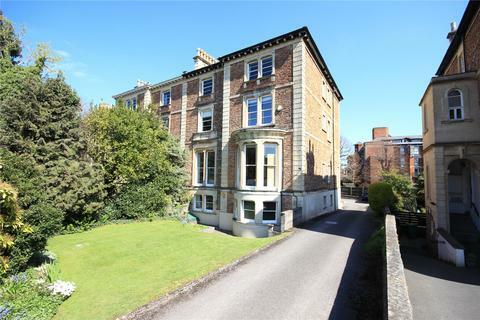 An impressive two bedroom apartment situated within a grand Georgian style house. 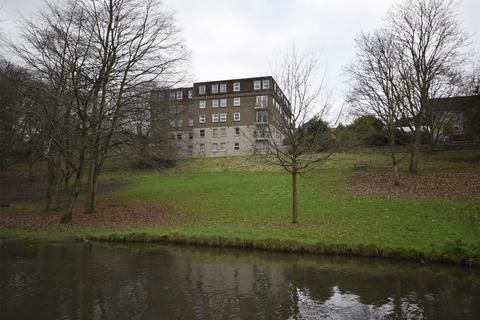 The building is known to many as the previous residence of the noted Hindu reformer Raja Rammohun Roy. 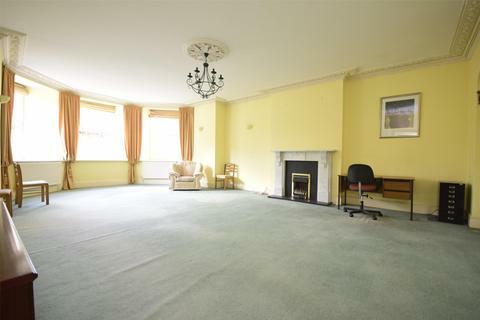 Impressive main living room, separate kitchen, en-suite, period features and parking for two cars. 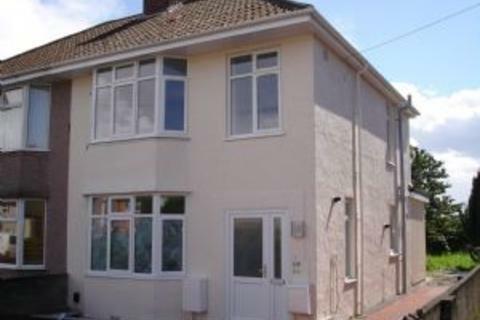 Marketed by Northwood - Bristol. 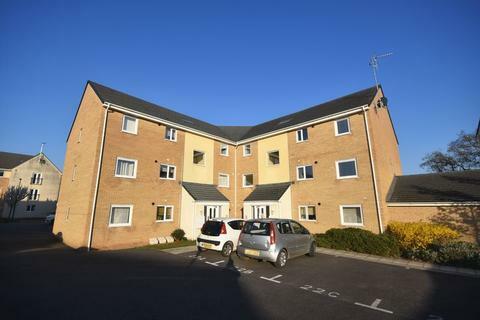 An excellently located, two double bedroom purpose built flat within a sought after position in walking distance to Keynsham High Street shops and amenities. 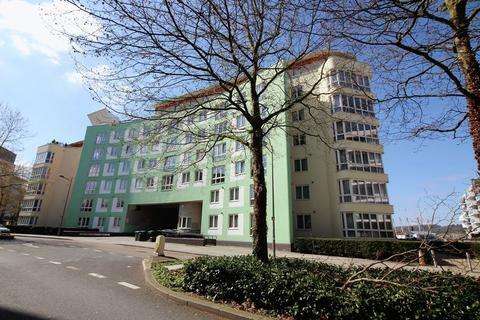 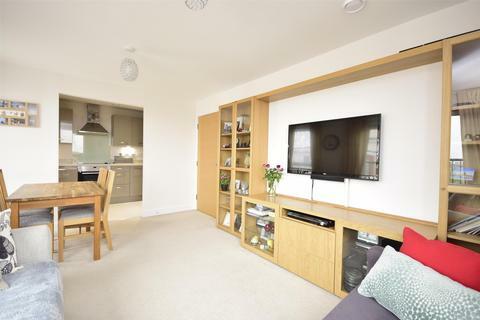 A spacious apartment perfectly positioned just off of the harbour side. 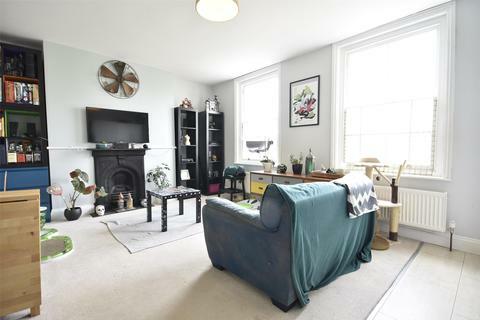 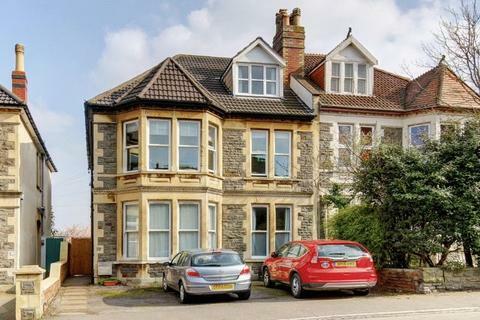 Making the very most of all of the fantastic amenities Bristol has to offer this stunning property boasts open plan living and two double bedrooms. 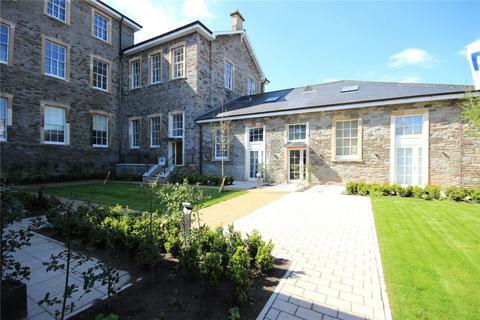 Offered with no onward chain this stunning property is one not to be missed. 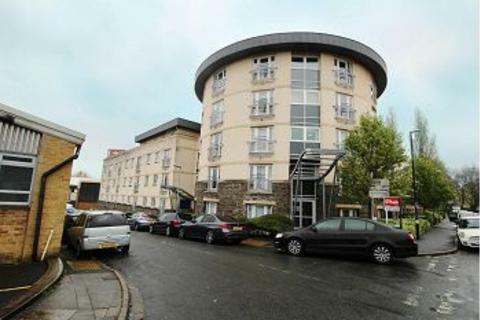 Marketed by Westcoast Properties - Portishead.